As technology gets better, faster, and stronger more and more businesses are moving to state-of-the-art software that meet their needs. 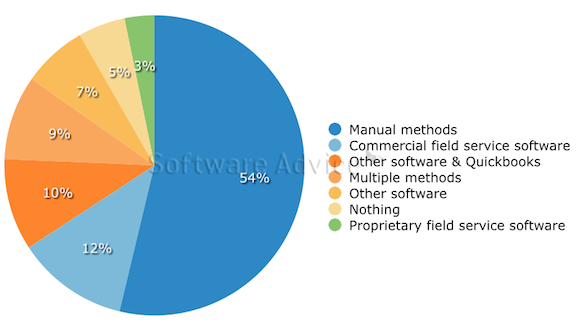 “We pulled a random sample of hundreds of buyers that were interested in software for their business to find out who they are, what they are looking for in new software and why they are looking for a new solution in the first place. The results are quite interesting. First, we found that 54 percent of buyers are currently using manual methods, such as paper, whiteboards or even simple software like Excel or QuickBooks, to handle all of their field service needs. This is understandably inefficient, and perhaps that’s why we find that the biggest pain point among our buyers with their current software is that it is missing necessary features. 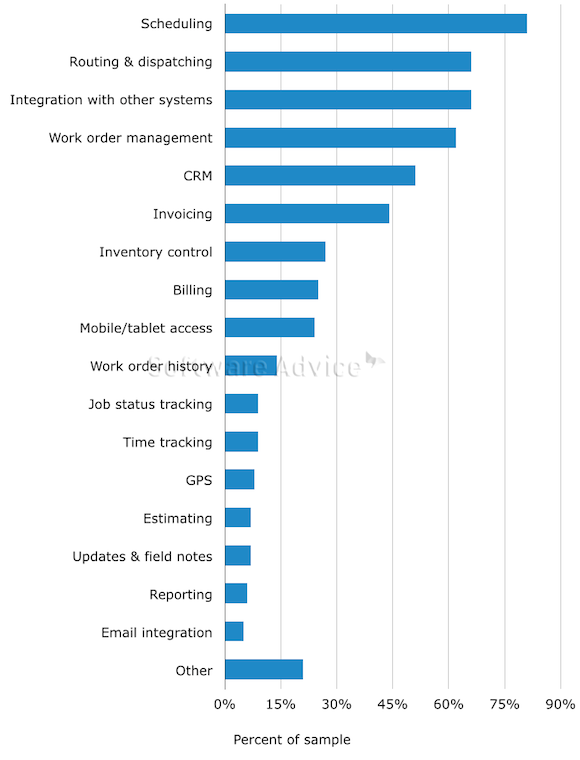 Second, we found that the most desired functionality among our buyers is scheduling (81 percent), followed by routing and dispatching (66 percent) and integration with other systems (66 percent). 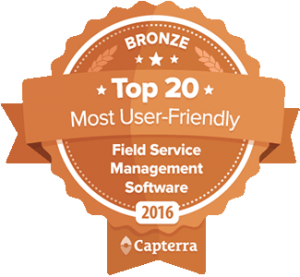 Bella FSM Field Service Software has developed its product over the years based on customer feedback. 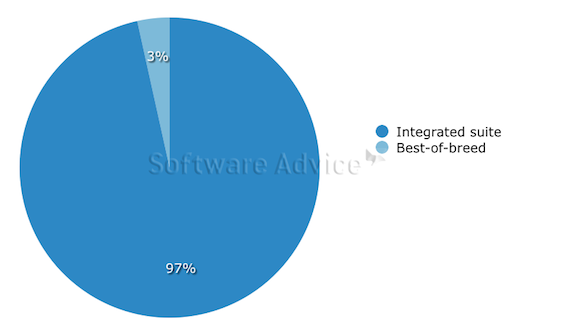 We have confirmed the need of an integrated software and have provided exactly that. Our customer are able to manage their entire business including estimating, work order management, scheduling, dispatch, invoicing and accounting, inventory, employee and vendor management, and Customer Relationship Management (CRM).